FMSE updated for 19.3.3 now. Apologies for the delay. It was public holiday for us (Thanos and myself) yesterday. How may I get my license code again? I rebooted OS and taked FMSE again, but without license. How do I get the license for my new OS, as I don`t have any data from the old one? Why I can't install this via Wine (Linux)? I can install the game but not this? @Spanish Red don't buy it on steam. I bought my game for € 18. @polyvlos95 buy FMSE, at least you're helping who make the had work, not a campany that don't update (almost) nothing since they bought the FM rights to SEGA. 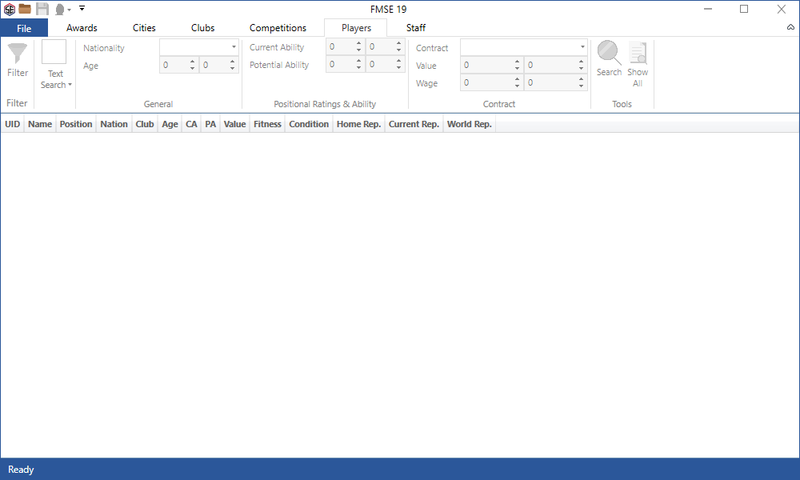 Hello i would like to make a save that can change player's nationality and potential ability. Should i buy this or in-game editor? @Spanish Red: We were the first site who walked down that path. We created a free real-time editor before (called FMEL). Sadly that model doesn't work because people who make this happen simply can't maintain such project at a high quality level for long; they either lose interest (due to silly and disrespectful comments) or have to invest their time elsewhere (paid work). I wrote a relevant blog post on the matter 2 years ago. Spanish Red: So they should spend hundreds of hours developing and updating for free? We live in capitalism. This, along with FMRTE, is basically a cheat tool. What's worse is that they are both two of the only "add-ons" for which people are expected to pay. Football Manager is expensive enough without others making money out of somebody else's project. Either distribute it entirely free of charge or bin it. FMSE was updated for 19.3.2 last night. @Lacio: Do you have FM19 open with your save loaded? Quick Update: Thanos informed me he was unable to update FMSE last night and also today. He has been upgrading his Windows computer, which won't even start. In the meantime, the 19.3.2 patch came out like an hour ago. He'll make an effort to put together his older computer (now in parts) and update FMSE tonight. @conor14: Have you tried FMSE License Recovery area? it was ok earlier this week. but today not compatible with any of my saved game! 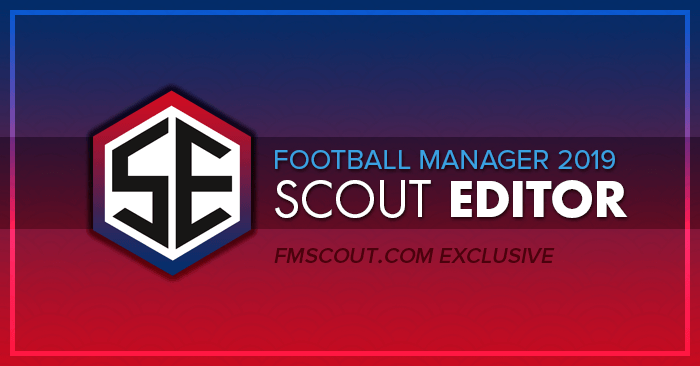 when i put my fm scout on and i load my game says its not compatible with football manager version.. is there any update? or whats happening? How late comes the update? @TqX^: Open Windows Start Menu. Find FMSE19. Right-click on it and select "Run as administrator". I wanna use fmse but i doesnt work? what is the differnt between this editior and that official one from the game? FMSE is continuously loading game data, any fix? FMSE has been updated to work with the 19.3.0 patch! Handcrafted in Symi, Hellas. Page created in 0.616 seconds.